Singer Dima Bilan has won all kinds of domestic and foreign top of show business and switched to cinema. This year he made his debut in the title role of large-scale project "Hero", where he played the lead role. Bilan’s co-star became an actress Svetlana Ivanova. The film received excellent reviews and was even presented at the 69th Cannes Film Festival. Now it became known about the new role of Dima Bilan in cinema. He was invited to star in a new film, directed by legendary Svetlana Druzhinina. She invited him to play a Maltese privateer in the movie "Midshipmen 1787". 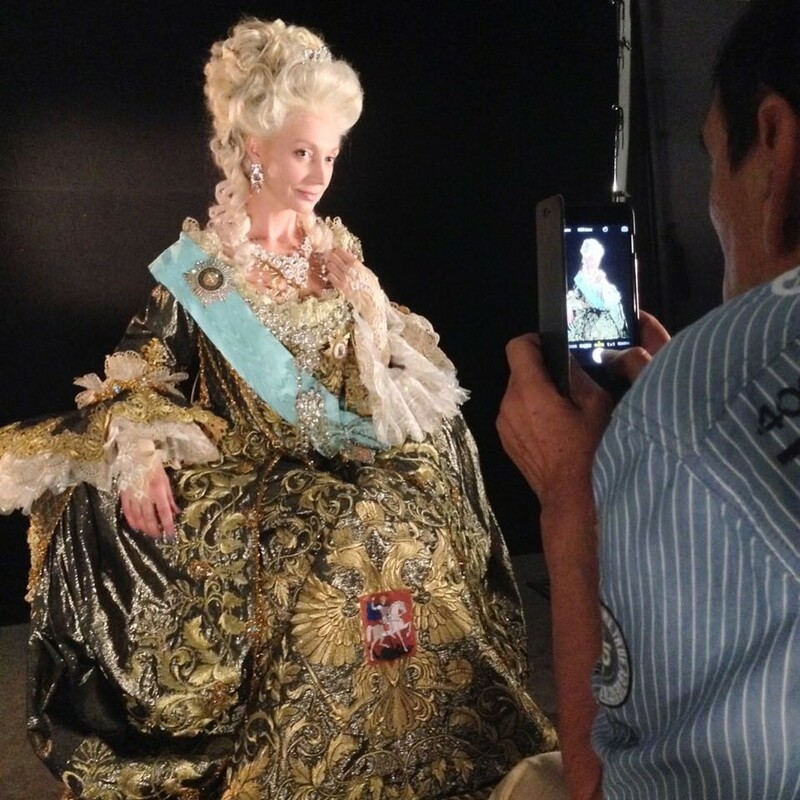 "It's a serious dramatic role - says Svetlana Druzhinina. - Bilan will not sing in this film, but he did not want it. His character - a serious man. His name is Giuliano de Lambardi. In the story, Buccaneer rejected commands of Rear Admiral and came to Suvorov's aid in Kinburn battle. " "Midshipmen 1787" - a continuation of the famous saga. 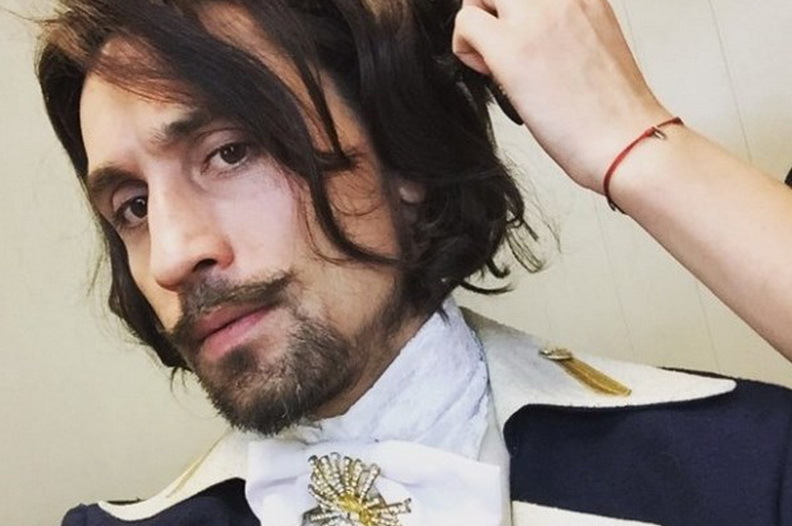 The script is written based on historical documents and fiction of the authors: the main characters of the film - two generations of cadets (loved by all the "old" midshipmen and their adult children), will seek Alexei Bobrinsky - illegitimate son of Empress Catherine the Great and Gregory Orlov. The shooting, which is about to begin, will be held in Sevastopol. Druzhinina claims that the nature and landscape here are very similar to that of Malta, where all the main action of the film takes place. 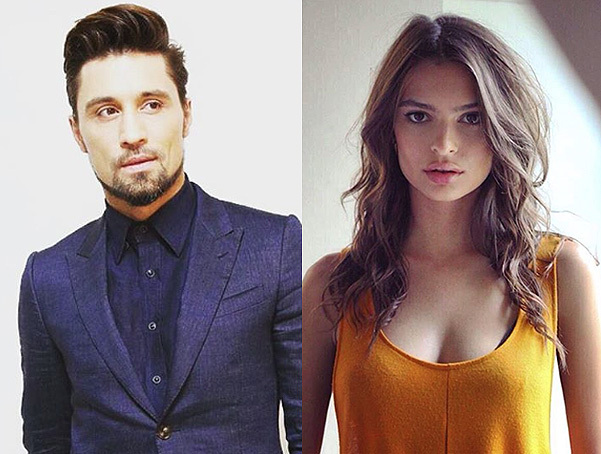 And besides Dima Bilan, the film is also starring Mikhail Mamaev, Dmitry Kharatyan, Tatiana Navka, Leonid Kanevsky, Alexander Domogarov and many others. Premier of the new "Midshipmen" is scheduled for 2017.